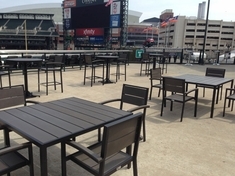 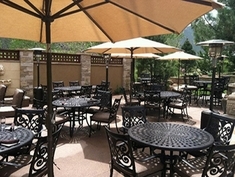 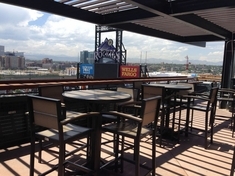 Open Air Lifestyles, LLC "On Location"
Open Air Lifestyles, LLC has been providing commercial outdoor furniture to the finest resorts, hotels, clubs and multi-housing communities worldwide. 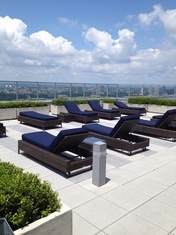 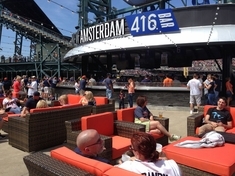 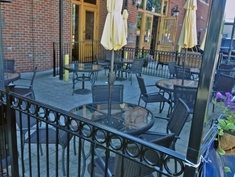 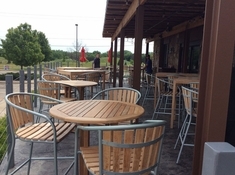 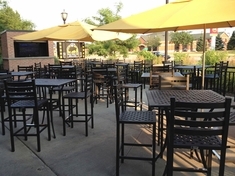 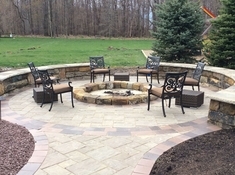 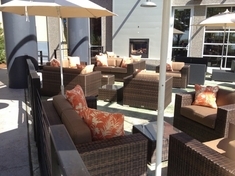 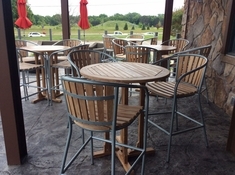 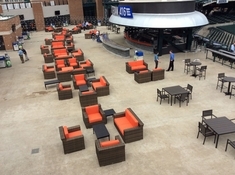 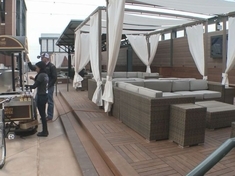 Fine Hoteliers and top Commercial Designers have made Open Air Lifestyles, LLC their premier choice in Outdoor Casual Commercial seating. 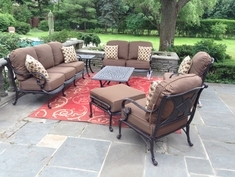 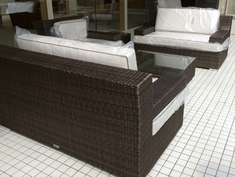 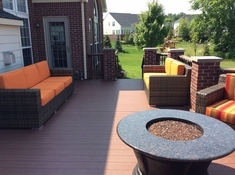 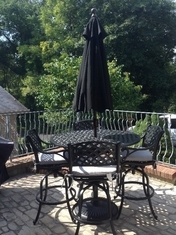 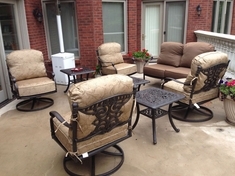 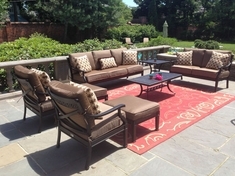 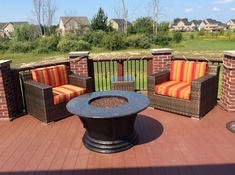 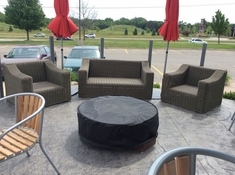 Not only is Open Air Lifestyles, LLC's outdoor patio furniture among some of the very highest quality, but everything we do is "customizable" with over 200 fabric options and a varied Viro wicker palatte. 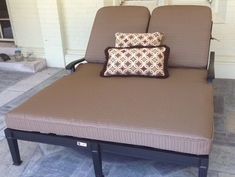 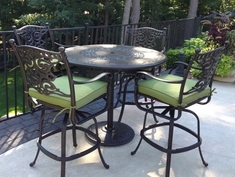 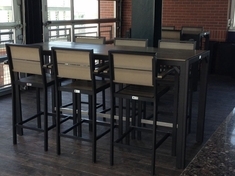 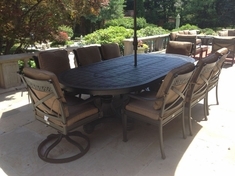 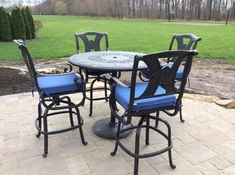 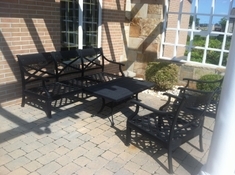 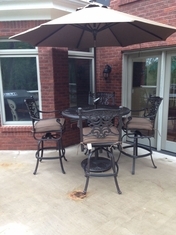 Additionally, Open Air Lifestyles, LLc has the ability to create a customized furniture offering. 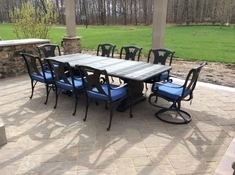 We invite you to view Open Air Lifestyles, LLC's Commercial Outdoor Patio Furniture and Shade Solutions "On-Location" at some of the finest resorts, hotels and privately owned residences worldwide. 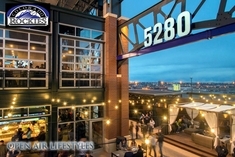 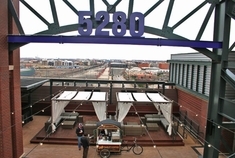 Copyright © 2009-2019 Open Air Lifestyles, LLC ® All Rights Reserved.